Amnesty International has released a new report today, detailing what it calls visible signs of oil pollution in places which the oil giant Shell says it has cleaned up. 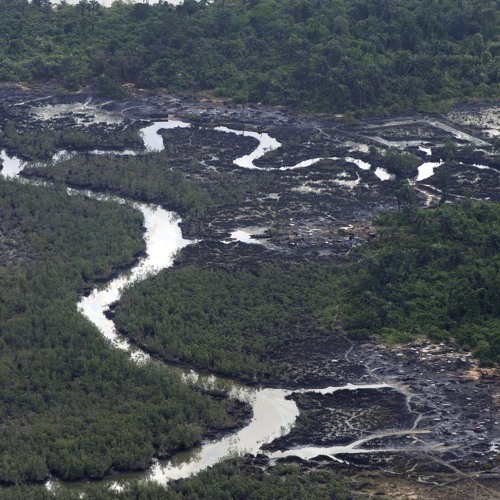 At a press conference in Abuja, the Rights campaigner is asking the Nigerian authorities to hold oil companies accountable for proper clean-up of the polluted environment in the Niger Delta. From Abuja, Chris Ewokor spoke to The Country Director of Amnesty International - Mr. Mohammed K. Ibrahim.